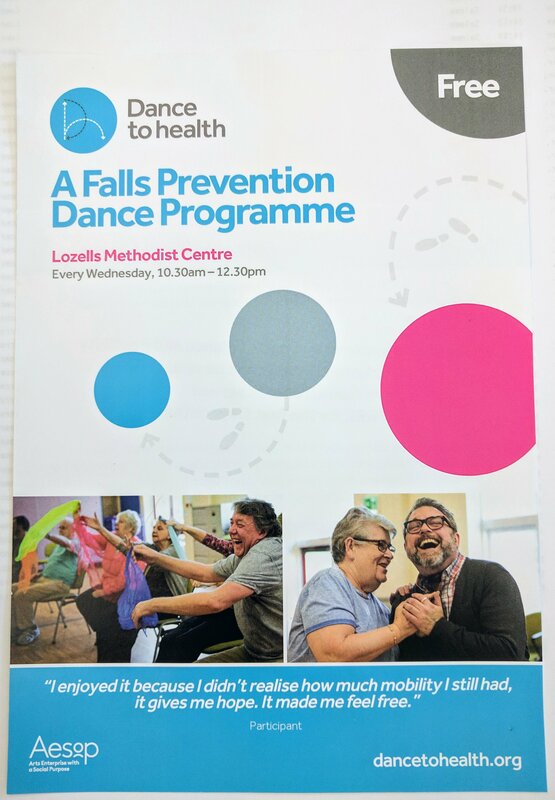 Starting soon at LMCC, is a project to help prevent our elderly from falling. 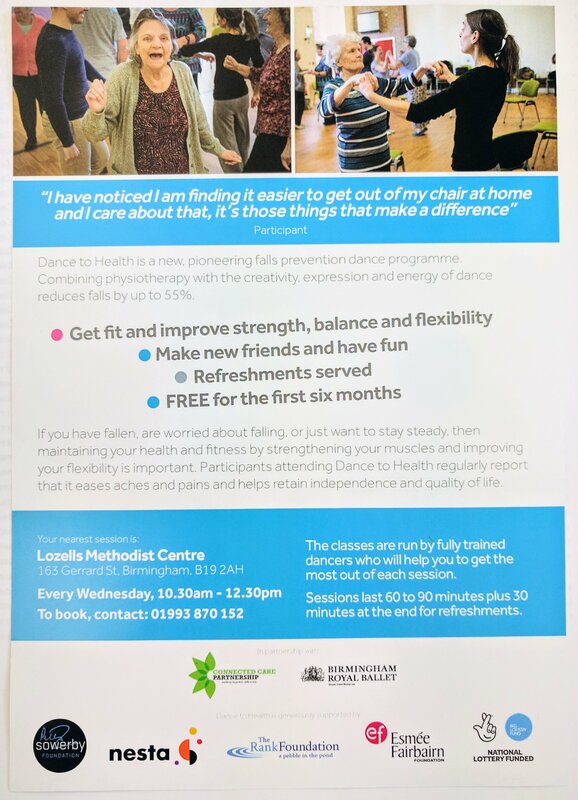 From the 22nd of November and every Wednesday at 10:30am -12:30pm thereafter, there will be a dance programme especially tailored for the elderly in our community. Call it creative physiotherapy to help our elderly stay on their feet! Book your place now by call at our reception to speak to somebody or call the phone number provided below. Spaces are limited and free for a limited period only. Contact 01993870152 to book your place.